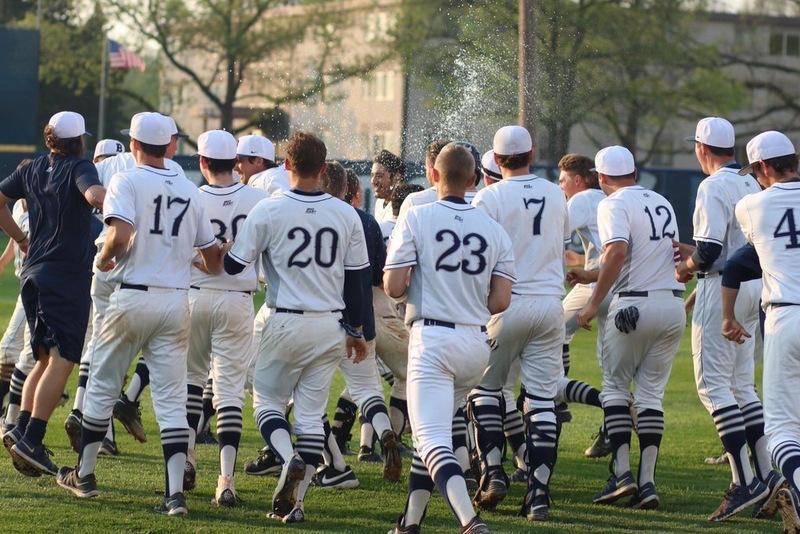 The Butler baseball team will receive a major test this weekend with No. 11 Indiana slated for a three-game set. Indiana boasts an impressive record after defeating South Alabama, who were ranked No. 17 at the time. They also managed to win three out of four games against San Diego, previously ranked No. 13. Luke Miller leads Indiana with seven home runs and 18 RBIs. Matt Gorski has the highest batting average at .338. With a 17-4 overall record, Butler is off to one of its best starts in program history. A strong performance this weekend could go a long way in one of the biggest weekend series of the year for head coach Dave Schrage. It also presents a fair challenge before Big East play kicks off. The keys to victory for the Bulldogs are to continue dominating on the mound. The Bulldogs have an impressive 2.76 ERA as team. Pitching and defense have been a strength throughout the early season, a trend they will need to continue if they want to walk away with wins.